On behalf of Judo Canada and the organizing committee, Judo Alberta and the Edmonton area judo clubs are very proud to be able to offer your organization a unique and exciting marketing opportunity. 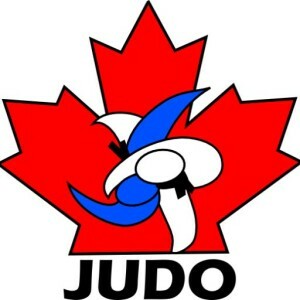 We are pleased to announce we are hosting the 2019 Canadian Open Judo Championships. Last year’s event was a resounding success. This dynamic sporting event will take place on the 16th to 19th of May at the U of A Butterdome. By supporting this event with your sponsorship, you are helping Canada’s elite athletes. In this respect, your financial support will also further the goals of Judo Canada, as well as those of our nation, provincial and territorial governing bodies. 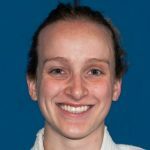 Canadian provincial judo teams will be bringing their strongest and most talented athletes to this prestigious tournament. U16, U18, U21, Senior, and Veteran male and female competitors will travel to Edmonton to compete for a position on the podium for a coveted championship medal. The tournament will receive local, regional, and provincial cross-media coverage. The event will also be live streamed online providing enhanced exposure for your organization. There are several ways your organization can offer financial support. It can be something as simple as a one-time donation, or perhaps as sophisticated as livestream sponsorship. There are several opportunities to choose from that can accommodate every budget. To find out how to be a part of this action-packed event, and for pricing and submission details, please see the information in the accompanying Sponsorship Opportunities document. If you have any questions or comments, please don’t hesitate to contact me at your convenience. Thank you to all of the volunteers that helped organize the 2019 Edmonton International Judo Championship. It was a great weekend of Judo and we are looking forward to having everyone back next year!